If you or your loved one have been diagnosed with multiple myeloma, we’re here to help you. Myeloma New Zealand is a new organisation set up to focus specifically on multiple myeloma and to improve the lives of patients affected by it. Around 360 New Zealanders are diagnosed with this form of blood cancer every year. We want to provide support and information to help them and their families and loved ones to understand the myeloma ‘journey’ from diagnosis to treatment. We want to help them through the milestones they may encounter along the way, and the likely options and choices they may have. But most importantly, we want to help beat this cancer by identifying and supporting strategies and research initiatives that will both improve the quality of life of those living with myeloma and extend their lives. As a haematologist with a specialist interest in myeloma, I have long seen the need for an organisation with this mission. Our small foundation team of myself and three trustees, all voluntary, comprises people with governance, fund-raising and advocacy skills and those with first-hand experience of myeloma. While we’re still in the process of building the organisation and developing our plans, we’re committed to making this a patient-focused, patient-driven organisation. In line with this we want to provide a forum for patients to learn from the experiences of others, post useful articles and share their own stories and insights if they wish to. As part of this approach we have set up a private Facebook group here. Please do feel free to join and contribute. We welcome your feedback and your thoughts on how we can ensure this organisation achieves its mission. If you or your loved one have been diagnosed with multiple myeloma, we can help you learn about treatment options and point you to services and resources to help you cope with the disease. Ken is a clinical haematologist with long experience in treating malignant blood disorders. After training at Otago, in Sydney and Southhampton, in the UK, he worked at the Blood and Cancer Centre at Wellington Hospital for 26 years until 2016. Over recent years he has focused on multiple myeloma and helped establish Wellington Hospital as New Zealand’s leading centre, with specialized myeloma clinics and a major centre for clinical trials. The author of 27 publications in peer reviewed journals, Ken is a member of the American Society of Haematology (ASH) and the European Hematology Association (EHA). 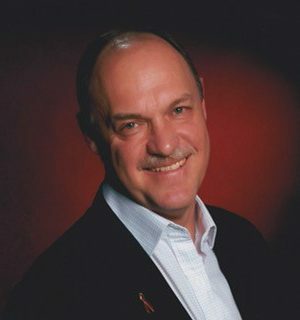 Ken is a past chair of the Myeloma section of the based in Melbourne-based Australasian Leukemia & Lymphoma Group (ALLG), which is the principal trial organization for blood cancers. Currently Ken is consulting at Wakefield Hospital and the new Bowen Icon Cancer Centre, and is the New Zealand representative on the International Myeloma Working Group, a body of 160 myeloma physicians who meet regularly and publish state-of-the-art journal articles. He is also currently one of two New Zealand representatives on the Medical Advisory Group for Myeloma Australia which puts out Myeloma Treatment Guidelines. Dave was diagnosed with myeloma in 2013 at the age of 34, and has since been researching the disease and various complementary approaches to support conventional treatments. Dave is passionate about doing more to help the community of those suffering from myeloma and hopes Myeloma NZ can fill a much-needed role and give patients more confidence in managing the disease. By day, Dave is Principal Software Engineering Manager on Microsoft’s cloud platform after Microsoft acquired a startup, GreenButton, where Dave was Chief Technology Officer. 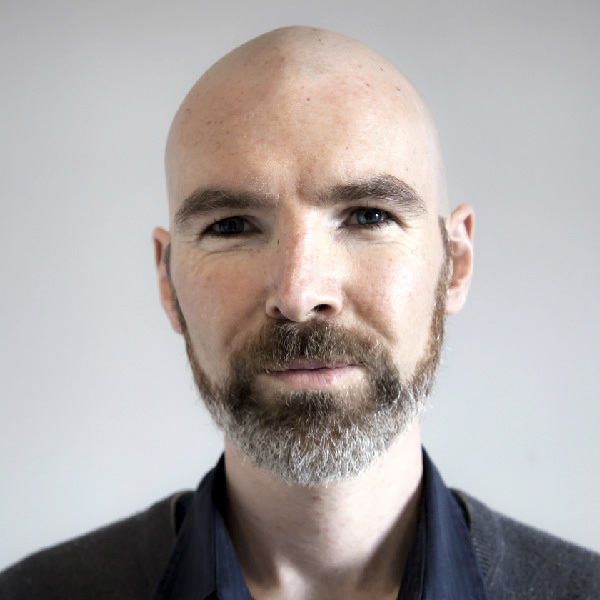 Gavin is a director of GSN Associates Ltd and has a wealth of experience across the financial, energy, public and private sectors providing strategic planning and information technology leadership, coupled with extensive portfolio, programme and projects management experience. His governance experience includes a number of years on the governing body of a school overseas. Gavin has been involved with multiple myeloma since 2012 and is passionate about improving the treatment, lives and care for myeloma patients and the support for their families and whanau. Gavin and his wife have two adult children and one grandchild. 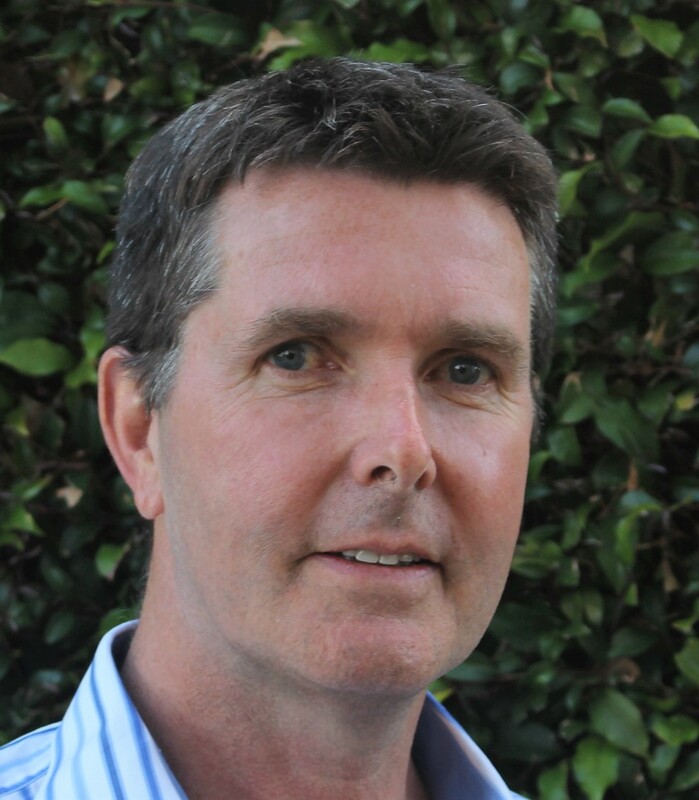 Brent runs a Wellington-based consultancy providing advice on leadership, stakeholder management, governance and risk. He is an experienced trustee and director and held senior management roles in the Department of the Prime Minister and Cabinet, the Ministry of Foreign Affairs and Trade, the Independent Police Conduct Authority and the Ministry of Energy. 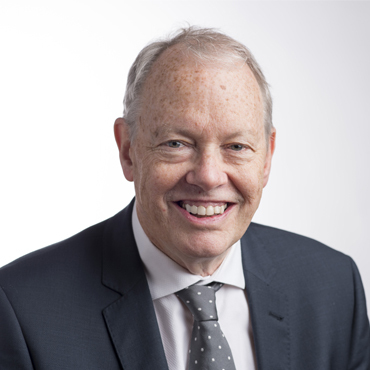 Brent strongly supports the vision for Myeloma New Zealand and is pleased to bring his governance and financial management experience to bear in helping build the organisation and realise its vision. Dr David Simpson MBChB, FRACP, FRCPA is a Haematologist, based at North Shore Hospital. His interests are in malignant haematology. He qualified and specialised in Auckland and had postgraduate training in Vancouver and Toronto. He was Assistant Professor of Bone Marrow Transplant and Cell Therapy at Rush Cancer Institute in Chicago. He has first authored a number of journal articles, reviews, and abstracts. He is active in clinical research and been the principal investigator in over 60 trials. 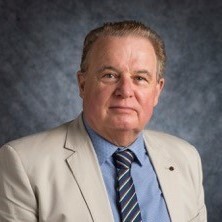 He is an internationally recognized expert in Multiple Myeloma, CLL and Castlemans disease, and is a member of The Castlemans Disease Collaborative Network (CDCN) Scientific Advisory Committee, the Australasian Myeloma Scientific Advisory Group (MSAG). David is also a member of the Pharmacy and Therapeutics Committee at North Shore Hospital and the Tender Subcommittee of PHARMAC. Dr Simpson provides expert commentary for New Zealand’s Lymphoma and Leukaemia Research Review and Multiple Myeloma Research Review.